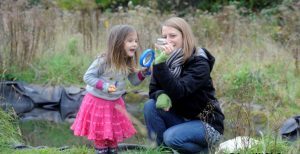 Join Avon Wildlife Trust for an afternoon taking part in the City Nature Challenge. It’s time for a springtime nature adventure to see what we can find and identify around the local nature reserves! 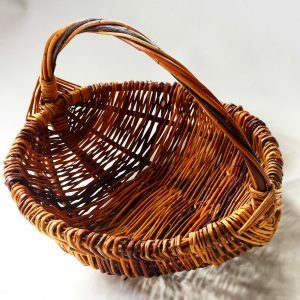 Weave a fabulous berry basket from locally sourced willow, perfect for collecting homegrown produce, foraging for berries, or a stylish eco-friendly option for popping to the shops. Author, geographer and historian Mike Hall looks at the historical accounts and the surviving physical evidence for the Great Flood which swept up the South West coast and the River Severn in January 1607. This workshop is now sold out! But a second session has been added for the afternoon. Fused Glass Jewellery Workshop – second session added! This workshop is now sold out! 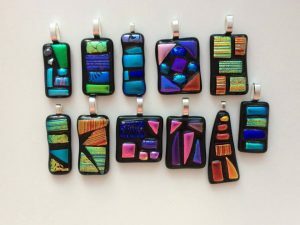 Make fused glass jewellery with the stunning colours of dichroic glass in this 2 hour workshop run by Sarah Aumayer of Mydsomer Studio Fused Glass. 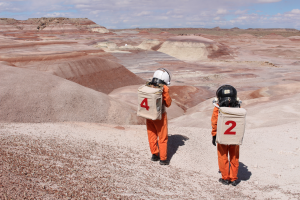 Over the past three years artists Ella & Nicki have been researching how to build an actual house that you could live in on Mars. Join them to find out what we will need to think about to live on another planet, and how you can get involved. 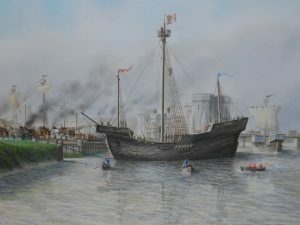 In the summer of 2002, on the muddy banks of the River Usk, the remains of a 15th century Ship were found. Join Rob Kenny of Friends of the Newport Ship to find out more about this magnificent and inspiring heritage icon. 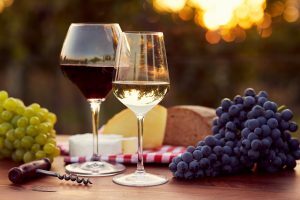 Ian Redfearn is back again this year to guide us through the aromas and flavours of a range of red and white wines from various regions in Australia.